There's no doubt that many woman will feel warm and fashionable to her sophisticated style. 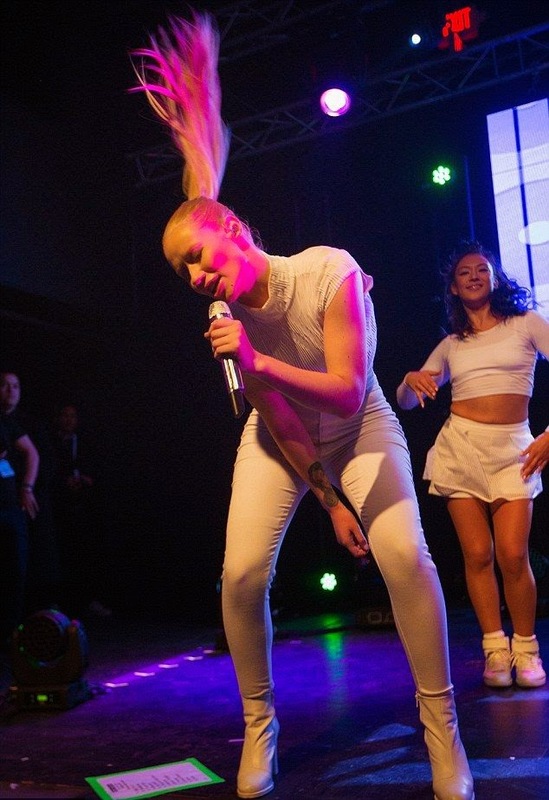 Iggy Azalea headlined the Billboard stage at the Sundance Film Festival in Utah on Saturday, January 24, 2015 and you can see all the amazing look right here. 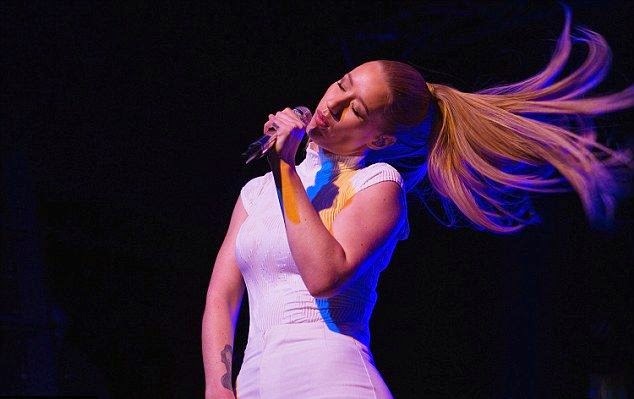 Her long blonde hair went tasseled into a lively pontail and a simple make-up added to the flirty chic look. . . . . . .Surely we love that on Iggy!! Another good thing about Azalea's latest look on the grandstand is that it's super vesatile, because the melody just coming off in one combining color as the sleeveless top, a tight trousers, plus high boots are trendy and cozy in a white. Honestly, it's more like another great argument of space craft in almost every angel to the challenge. Incredible idea, perfect theme, and also the signature moves too. . . . . . . . . . . .Giving fans their money's worth!! !